Destroyed municipal building of San Jose, 1945. Image source: United States National Archives. 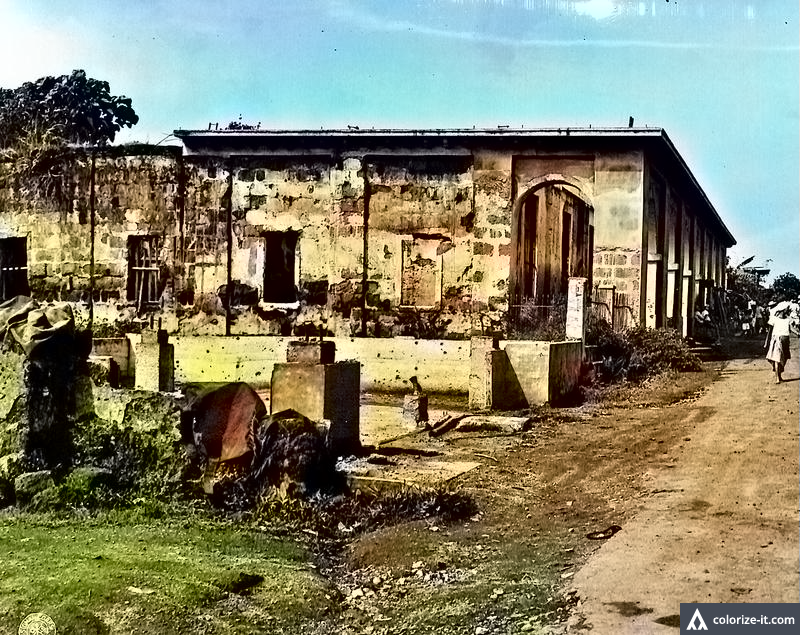 Click to view more pictures of San Jose, Batangas in 1945. Click to see victims of Japanese WWII atrocities in San Jose, Batangas 1945.